Segment One: Russ participates in practice. The offense flowing better with Schroeder. you need dynamic players to win. Billy on what things will look like when Russ gets back. 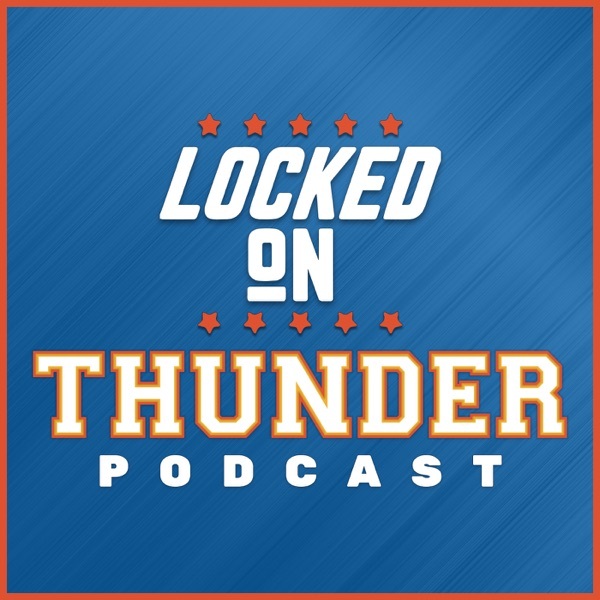 Didn't do Steven Adams Justice on the last pod. Hammi makes Shaqutin a fool. Abrines still sick. Segment Two: GSW Imploding, Houston rolling. Who from the west won't be in the playoffs? How have the Cavs lost more games than the Knicks? Don't downplay the GSW fighting. Segment Three: The Road ahead for OKC. Have a chance to really gain some ground in the west these next few games.